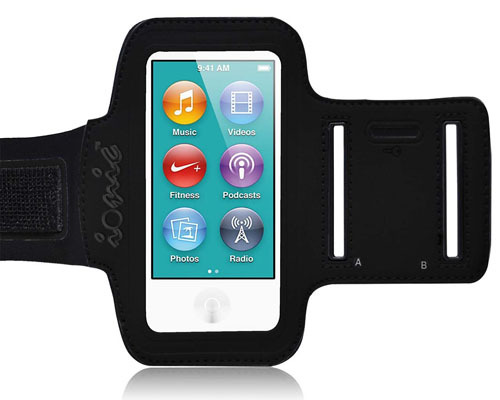 Ionic ACTIVE Sport Armband iPod Nano 7 Case by CrazyOnDigital is designed for the 7th generation iPod Nano. The neoprene armband is stretchable. It is available in Black, Black/Silver, Purple and Blue.